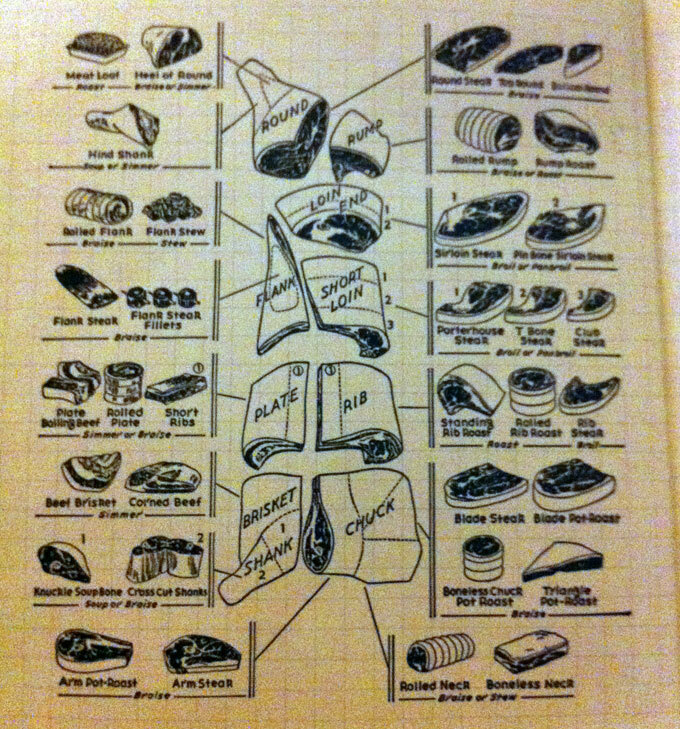 Time to write about steak again. Mr. Wahlmünchnerin (Wahlmünchner?) and I were in the mood to celebrate (I can’t remember why, but it doesn’t take much with us) so that meant going out for a steak. Zum Goldene Kalb had been on my list for some time. It’s a very ‘München’ place. Checked table cloths and a healthy portion of the clientele is made up of schnösels. Side note: an über-quaffed youngish couple sat next to us and – I’m not shitting you – exchanged maybe three words during the entirety of their expensive, perfectly styled dinner. 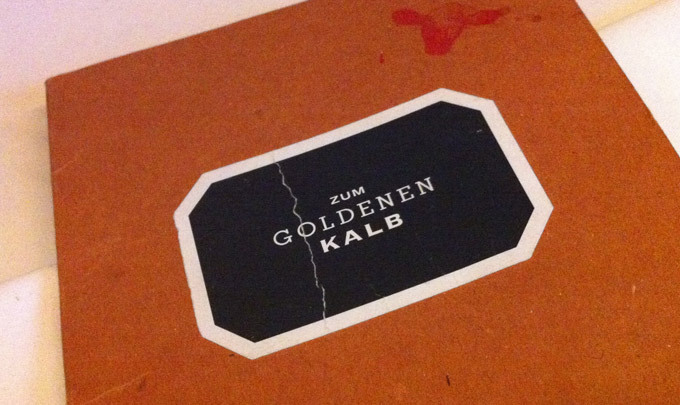 Anyway, what can I say about zum Goldene Kalb? 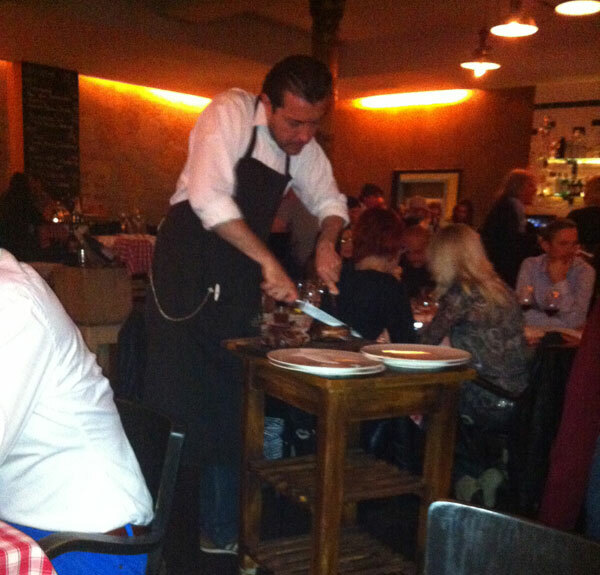 You can get a good steak there, If in a group, the waiters (all in rockabilly garb) wheel out your steak on a cart and slice it at the table. Still, it didn’t leave much of an impression on me. 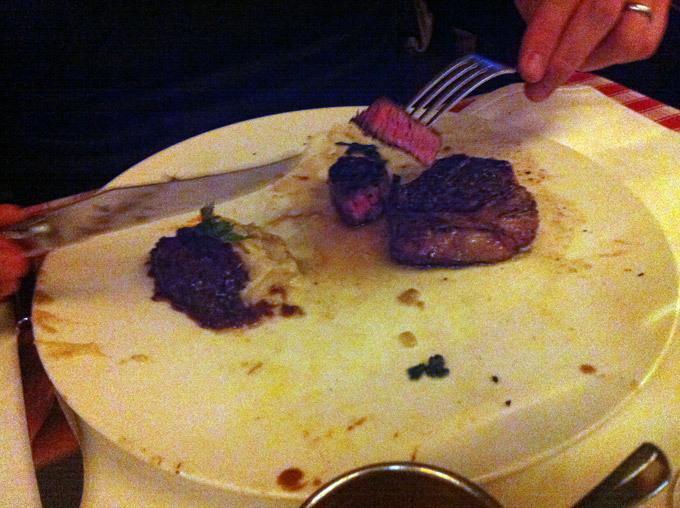 If I had to choose I’d go back to Tabak, not just for the steak but the vibe and atmosphere. Oh, the agony of first world problems. Next articleMunich PlacesPeople Who Live in Glashauses...Should Rejoice!